Another celebrity baby has just arrived. 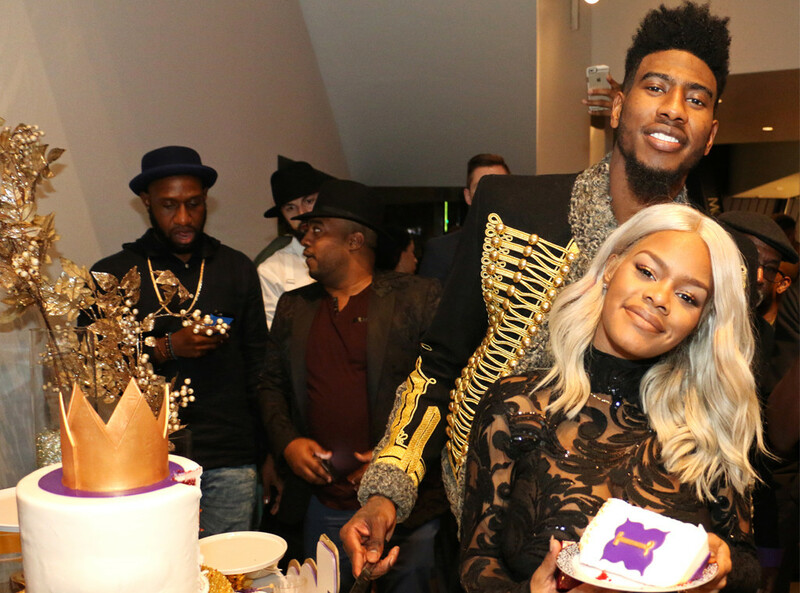 Singer Teyana Taylor welcomed her first child with Iman Shumpert into the world on Wednesday, Dec. 16. A source told E! News. Read more below. “She was born extremely healthy and absolutely beautiful, coming in at 35 weeks and 4 days, weighing 6lbs. 7oz. and 19.5 inches.” The couple originally planned for the child, Iman Tayla Shumpert Jr., to be born on Jan. 16, 2016, but it appears she’s made an early and very dramatic entrance as Teyana also took to Instagram to share the story of her daughter’s incredible birth”.